you’re working hard to accomplish? need to reach that dream? VIP Diamond Coaching is about building your dream life. 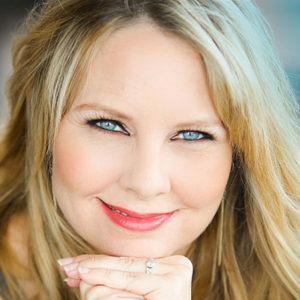 As a member of Summer McStravick’s VIP Diamond Coaching Program, you’ll receive practical, experienced insight into building a life filled with spirit-centered connectedness, clarity, continuous essential healing, and of course Flow… as well as all the wealth, relationship, health, and career success that comes with that. You’ll also connect with a group of highly conscious, super cool men and women who think like you do, and who’ve made themselves a big success in their sphere. They become your new friends and networking peers. You’ll travel to intimate retreats with them and get to know them in a deep and lasting way. With four touch-points a month including a private 1:1 with Summer, you’ll never get off-track, lack accountability, or feel behind. You’ll always have a set of masterful actions to take right in front of you. And perphaps more importantly, you’ll learn how to achieve all this without burn-out or getting stuck as you go bigger. You’ll build a business or career… and relationships… and a feeling of deep connected authenticity. You’ll build a life that’s in balance and in Flow. You’ll build something sustainable and scalable. You will live your dreams. VIP Coaching is a 12-month commitment and is open as space becomes available. Inquire for details or put your name of the waitlist. Seeing you increase your income, fall in love, buy your dream home … in other words, seeing real results in real life by creating the plan on paper and in energy. Think visible, actionable, outwardly manifested. Using her intuition to look ahead into potential paths and directing you to the best ones, as well as looking into people or workplaces. In other words, being your own personal psychic. Guiding high-achievers to create balance so they can do more, let go of more, and grow … without fear of burnout. Helping you to stop thinking in an “either/or” mentality and ridding you of all lack-thinking so your entire life changes. Helping you develop a wellspring of deep inner power that fuels even bigger dreams. Finding the ceilings and blocks that hold you back, and guiding you to move through these with ease and strength. Moving you through deep inner healing work, so you’re forever freed from the old programming (and heartaches) that limited you. Connecting you to your Flow, so you can see for yourself how it feels to be in constant alignment as you experience continuous direction and feedback from the Universe. Summer understands at a master level how the Universe responds to energies of emotion and intention, and her deep knowledge of how Flow works in our lives is the most transformative aspect of her work. She was tutored by the best, including having partnered with Dr. Wayne Dyer on their weekly radio program, as well as having helped develop programs and courses for such luminaries as Louise Hay, Doreen Virtue, Gregg Braden, Caroline Myss, Debbie Ford, Suze Orman, and many others. She also comes from a multigenerational line of intuitives, and her profound gift of empathic intuition adds and extra layer of insight not normally found in coaching programs. This unique element to her coaching that allows her to “see” your next step, and what it will create for you. After years of offering private sessions with long waitlists, Summer’s intuitive gifts are now reserved strictly for her VIP Diamond students. 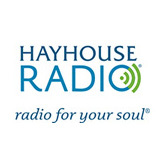 Summer also built Hay House Radio, an online broadcast station, as a multi-million-dollar “start up” with worldwide publishing giant Hay House, under the direction of Louise Hay (her boss). As one of the first people to develop webinars and online classes, Summer has vast knowledge of content creation and delivery, including: books, summits, seminars, podcasts, webinars, radio, and audio programs. 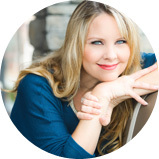 As a published author who also worked at the Director level at an international publisher for almost 10 years, Summer understands publishing and book promotion inside and out. Summer also built her own million-dollar company, Flowdreaming.com, with no start up funds and no investors. 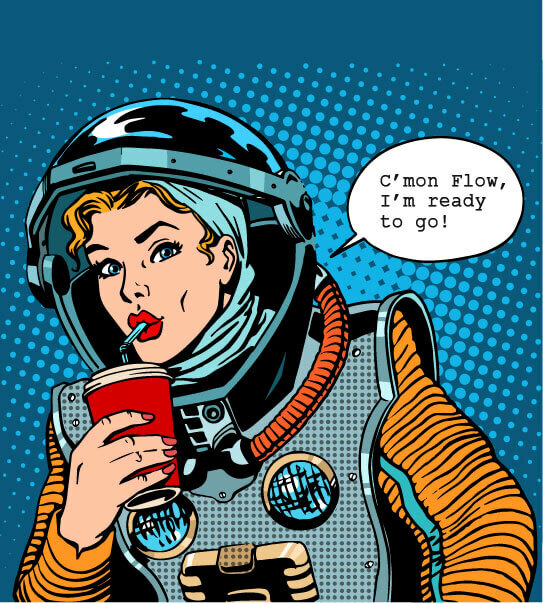 Flowdreaming.com provides downloadable audio products, coaching, and podcasts that change how we interact with the world. She has one of the longest-running podcasts today, with 10+ years of continuous weekly Flowdreaming episodes. She built M.E. School (a 12-month coaching program) in under three years to one of the largest personal development programs in the world. Summer married her high-school sweetheart, and they’re now entering their 28th year together. As a result, Summer brings a wealth of knowledge about the ups and downs of marriage and love to all her clients, and can see patterns, bottlenecks, and other misalignments easily in your relationships. While building M.E. School and Flowdreaming, Summer survived Stage II metastatic breast cancer, proving that you can continue to thrive and grow even during times of deep healing and repair – without going in to burnout, dropping the ball, or losing your sanity. VIP Diamonds receive everything gleaned from this wealth of knowledge.